More organizations around San Diego County offered help Wednesday to federal employees affected by the ongoing government shutdown. The shutdown is in its 26th day, with more than 800,000 employees across the country furloughed or working without pay. 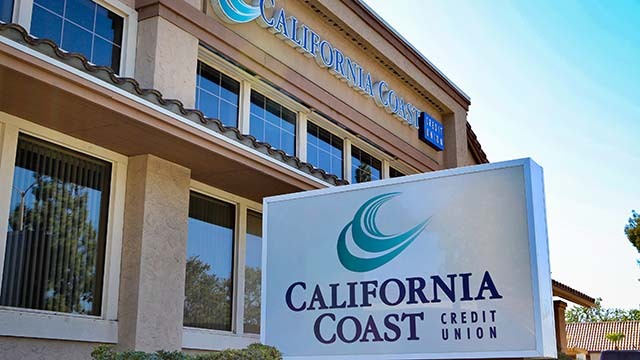 According to the CFC, employees of the departments of the Treasury, Homeland Security and Agriculture are suffering the most from the effects of the shutdown in the program’s Southern California zone.